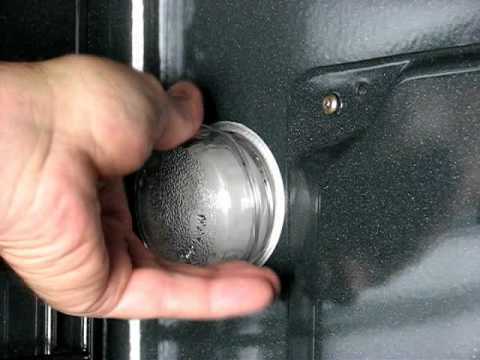 Many washer, dryer, range and dishwasher mechanical timers can be rebuilt. Some electronic controls can be rebuilt as well. This is a good thing to know as some older timers may be no longer available or too expensive to purchase new. Some companies that offer this service are listed below, also check with local parts depot to see if they offer this service as well. The timer must be removed from the product ( mark down what wires go where! ) and the timer is sent away to the rebuilding shop and they repair your timer and send it back. This service can often easily take 7-10 days. The repair will come with a warranty just like a new part has. ApplianceTimers.com rebuilds electronic and mechanical appliance timers for all popular brands of ranges, washers, dryers and dishwashers. Canada and USA. 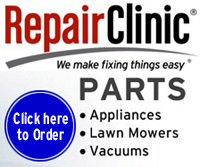 If waiting for a rebuilt part is not an option or yours cannot be repaired, try RepairClinic.com for all of your new appliance parts needs.